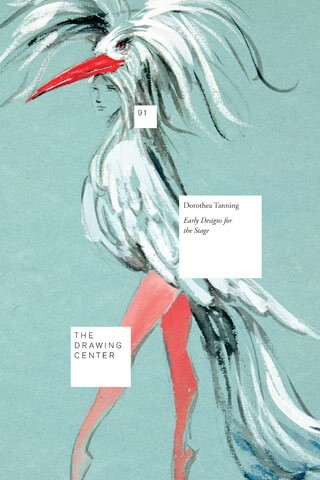 The Drawing Center's Drawing Papers Volume 91 featuring an introduction by curators Joanna Kleinberg and Rachel Liebowitz and an essay by Robert Greskovic. Published in conjunction with the exhibition of the same name, which ran from 23 April 2010 to 23 July 2010. Paperback; 54 pages; 22 color plates; 5 archival photographic images.